Amy Parscal is a true “renaissance woman” with skills all over the map. Her formal education includes a BA in Psychology and many certifications in the IT field, specifically in virtualization. She also has a Permaculture design certificate and has studied soil science extensively. She is responsible for soil testing/amending recipes, feeding recipes, and IPM strategies. She is a problem solver with a high aptitude for learning and retaining copious amounts of information, and implementing plans of action. 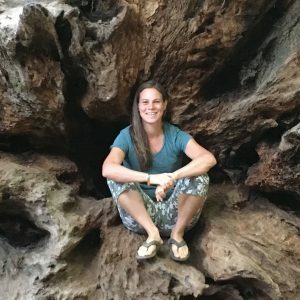 She is passionate about plants and fungi and sees the important role they play in the health of the planet and for all of life. In her free time, she loves being with friends, hiking, snowboarding, yoga, and being in nature. 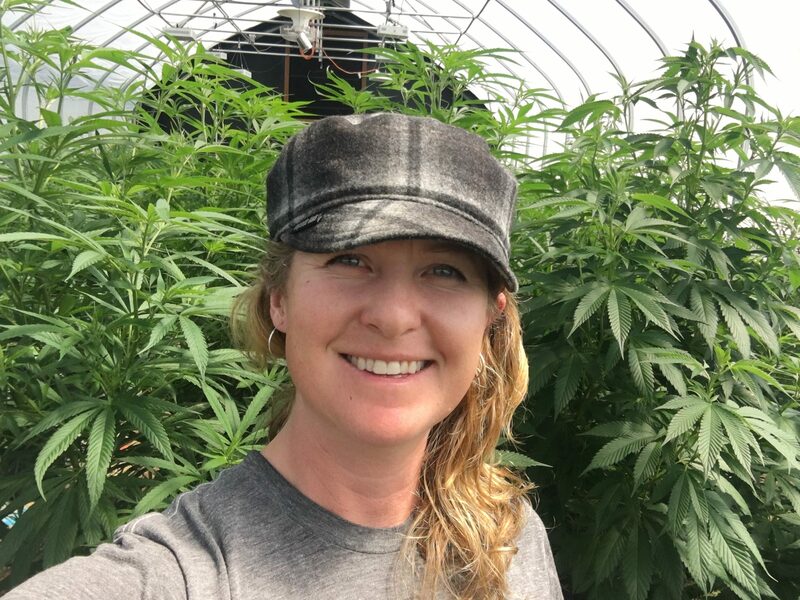 Lisa Denney has a special relationship with Cannabis and believes it is crucial for the health and well-being of the planet and its inhabitants. She is passionate about genetics and the emerging science surrounding Cannabis as medicine, food, fiber, and fuel. She is a creative thinker, an observer and worker. She is a primary care taker of the plants, lead propagator and breeder. 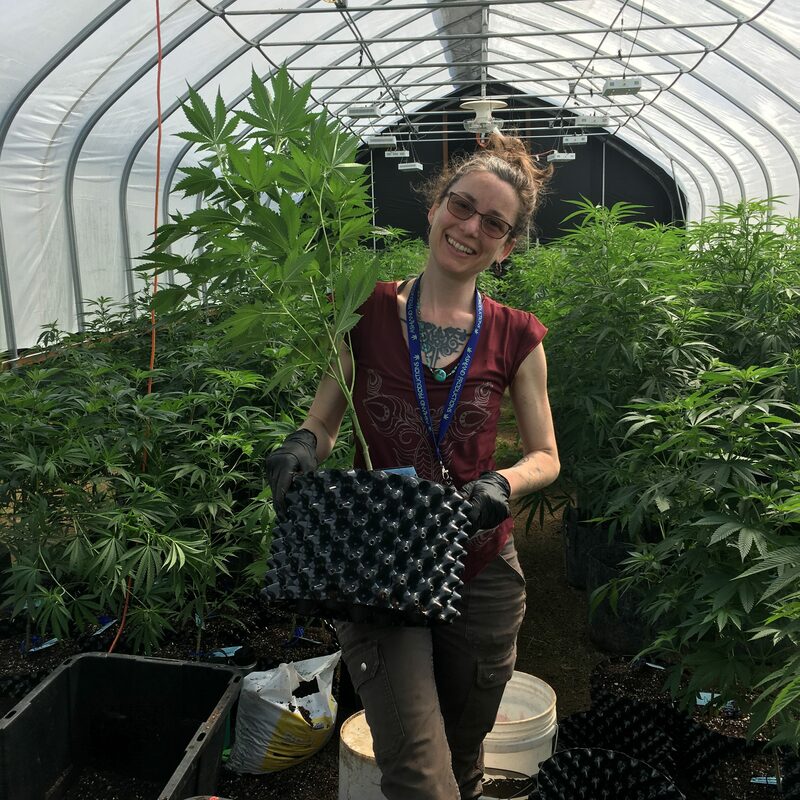 Aside from tending the plants, Lisa is key in many functions on the farm including product quality assurance and compliance. She has studied Permaculture Design and enjoys planning and creating gardens. Her formal education includes a MA in Holistic Health Education. In her free time, she enjoys being active in nature, hiking, snow and water activities. She is also loves learning about plant medicine, Cannabis, cooking, animals and music. 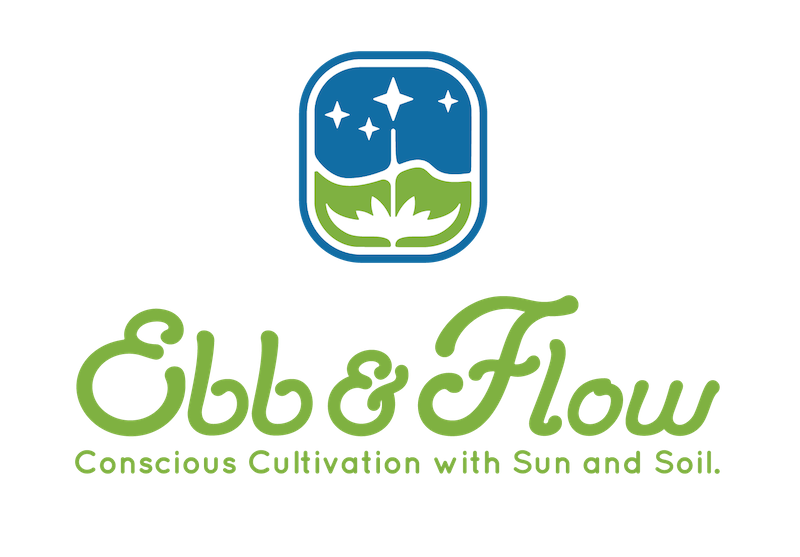 Eviane Coton has been working with Ebb & Flow since before its inception and plays a large role on the team. She is a plant whisperer, herbal fairy, and helper. Along with her many gifts and skills, she manages people, product, and compliance for Ebb & Flow. She is dynamic, creative and energetic while exuding amazing balance. She is a co-conspirator in many ideas for the team and a vital part of Ebb & Flow. Paul von Hartmann is a Cannabis scholar and activist who has written the amazing book, Cannabis versus Climate Change, a groundbreaking look at the environmental benefits of Cannabis and terpenes, along with many other largely unknown and significant uses and benefits of the plant. Aside from his wealth of knowledge and pioneering spirit, Paul works harder than most people 1/2 his age or younger. He is strong as an ox, has an amazing attitude and demeanor, and is a really cool dude! 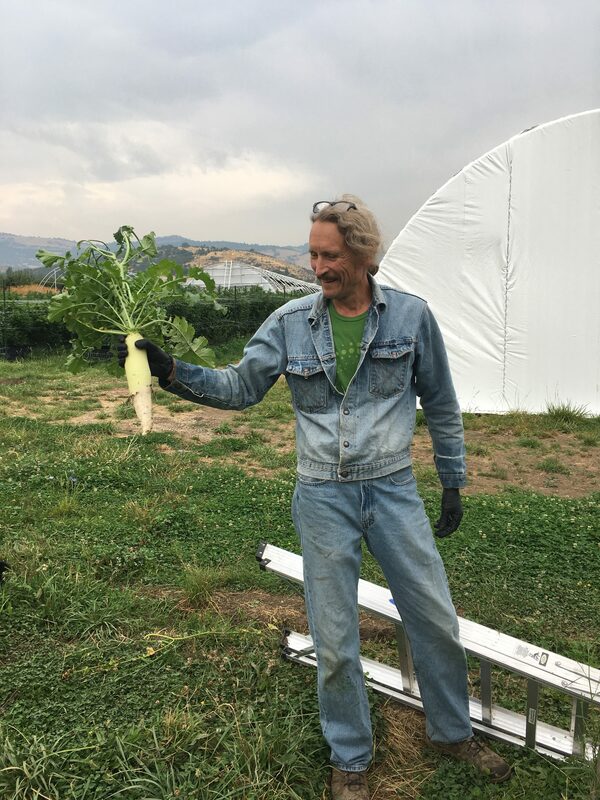 He is the Master Pre-Roller for Ebb & Flow and helps with many duties around the farm.